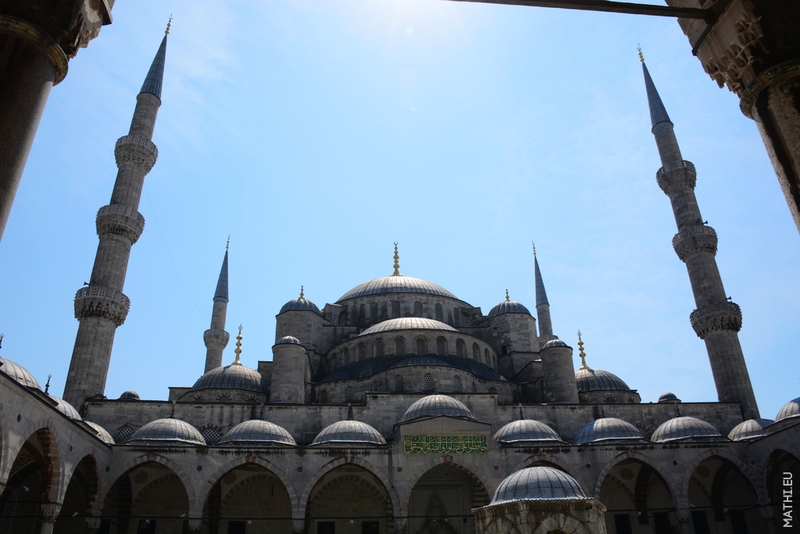 The impressive Blue Mosque in Istanbul built in 1617 (named after colour dominating inside). Salam ! Do your family is Makhtiev ? I need help getting diagnosed. ELISA shows low white count. High levels Aspergillus fumigatus. Live in Toxic mold high levels, 12 yrs straight. 6 mth in between started feeling better in those 6 mths? No dr. will test me ? Need help ERMI?